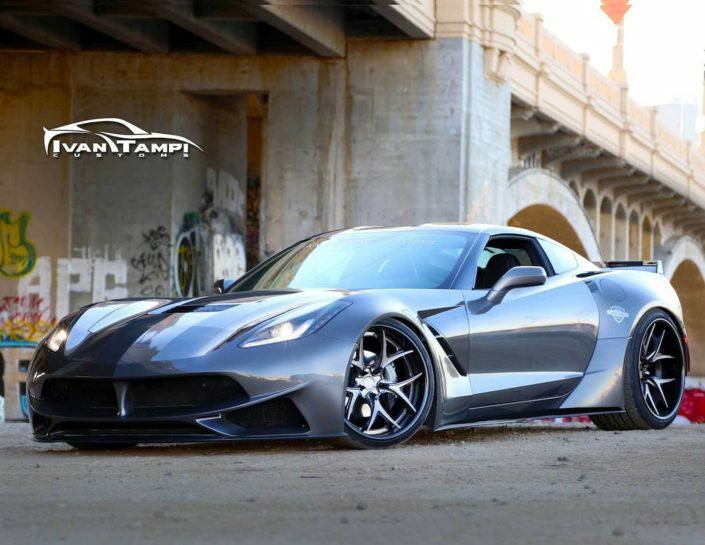 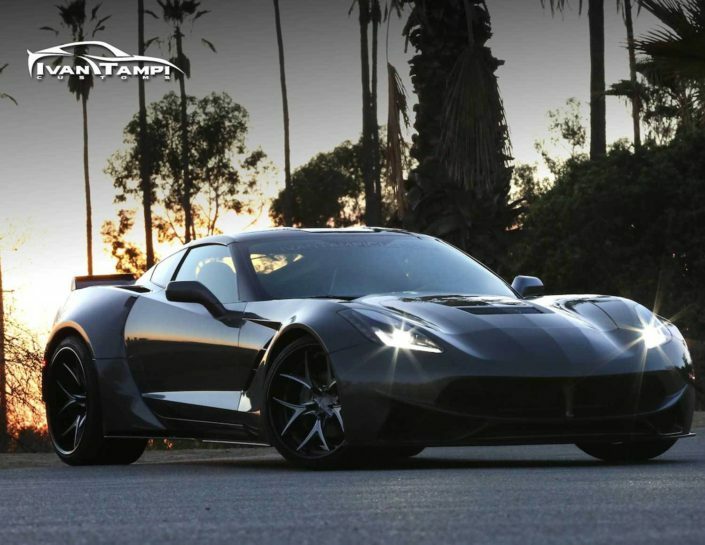 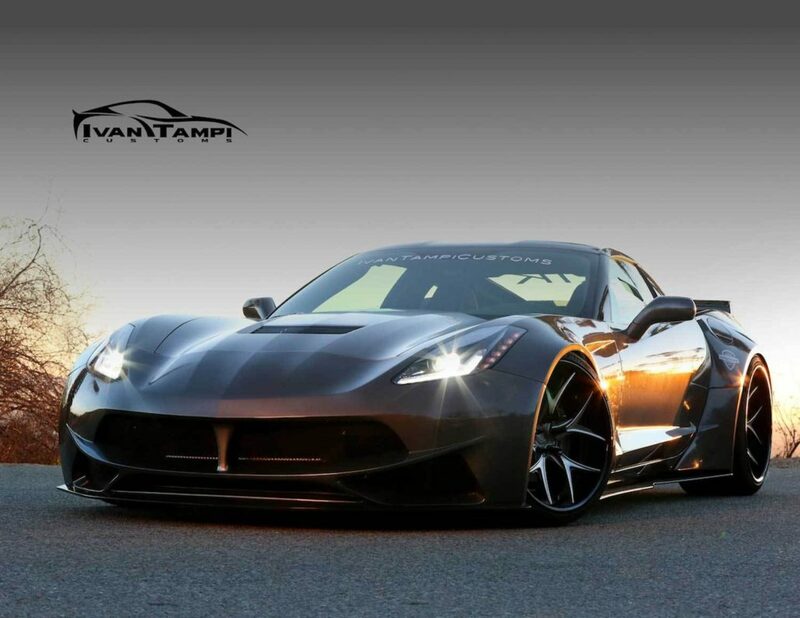 This Award winning Design, the XIK Widebody Kit for the C7 Corvette Stingray debut at the 2015 SEMA Show Las Vegas. 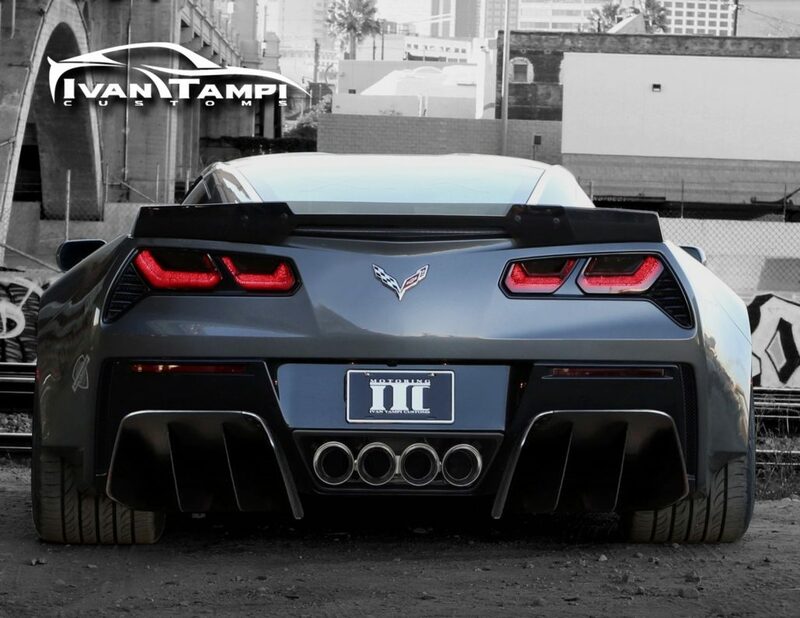 This kit is made out of the highest quality of hand laid Carbonfiber and consist of 14 pieces which includes the Front Bumper replacement, Front Bumper Bottom Spoiler, Front Fender replacement (2″ wider than stock per side), Side Skirts, Rear Quarter Panels (4″ wider than stock per side), Rear Spoiler Wing, Rear Bumper and Rear Bottom Splitter. 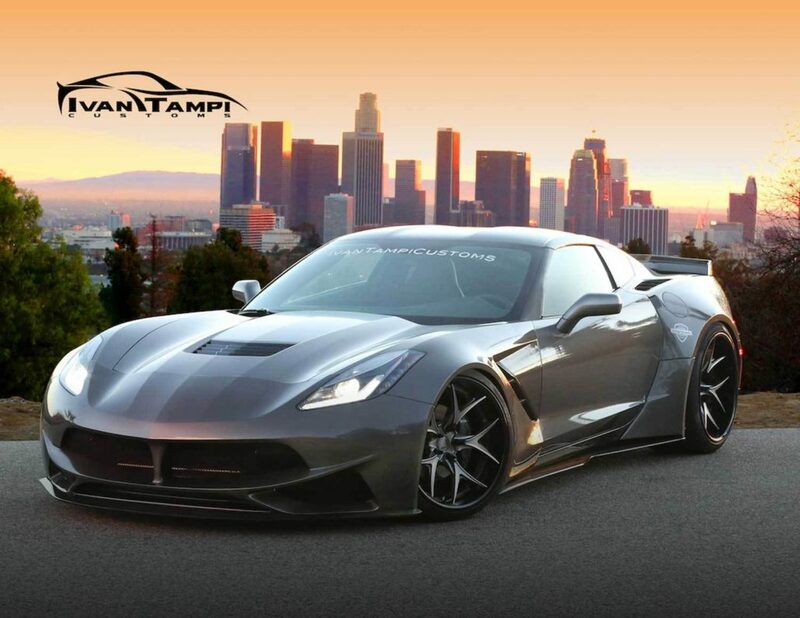 This kit is made to order and needs to be installed by a professional body kit installer that has the knowledge in FMP.